Toni Schneiderâ€™s Blog Â» Are Companies Really Getting Cheaper to Build? Great post from Tim O’Reilly on the web2.0 investment bubble…. Check out this presentation – some great data points. 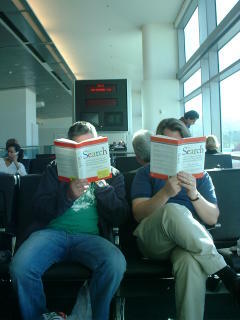 As we prepare for the Web2.0 conference, Tim O’Reilly has a great article on “What is Web2.0″.